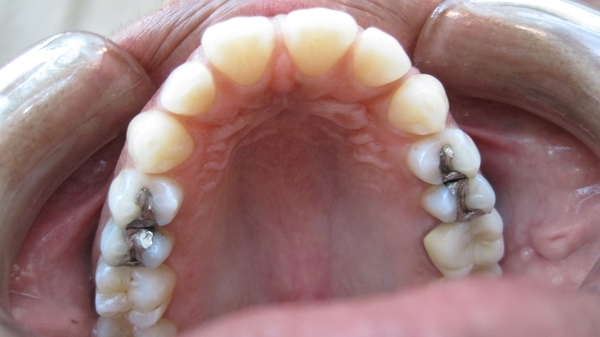 24 years old patient with larg diastema between all upper front and crowding on lower front. 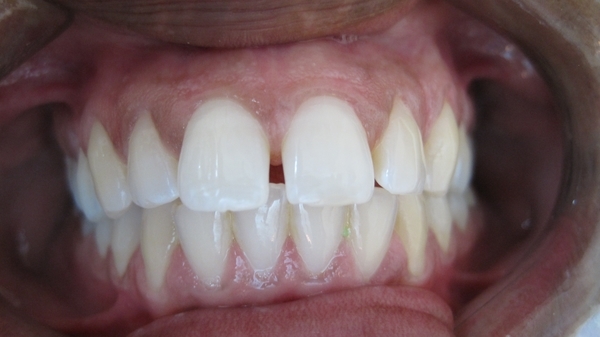 Another case of front diastema , all the gabs are close after 4month of tratment with clear braces. to adjust the height , but she was very happy with the way they are.